The announcement comes less than a year after the acquisition of 3D seismic data. 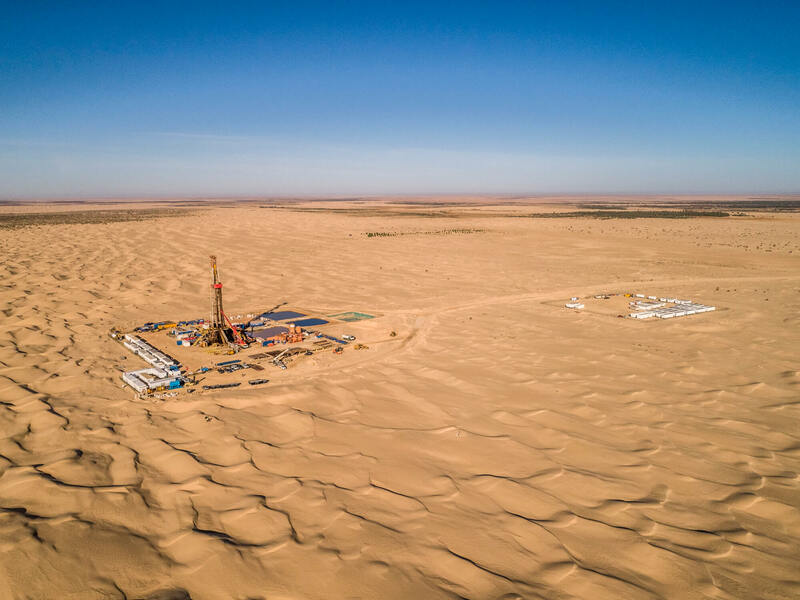 Between January and February 2014 Mazarine Energy Tunisia acquired 330 km2 of seismic data over what is considered the most prospective area of the permit between two sets of producing fields: Sabria and El Franig to the west, and Baguel and Tarfa to the east. The company is also reprocessing 900 km2 of vintage 2D seismic data. Interpretation of the new seismic data produced a portfolio of attractive prospects and leads. The company has identified a first prospect in the north-western part of the permit, relatively close to the producing field Sabria. The CTF-4 drilling rig is estimated to arrive at the CAT-1 drilling site in early January. The rig is currently in Tarfa, Tunisia, approximately 87 kilometres to the east of the CAT-1 location. CAT-1 will be drilled to a depth of 3,850 metres to evaluate the Lower Ordovician Hamra and El Atchane sandstone reservoirs. 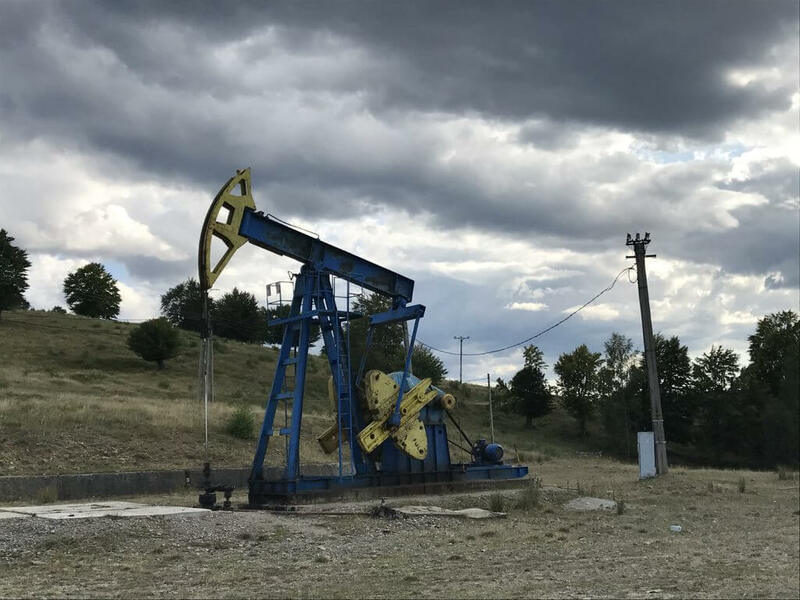 If the well encounters hydrocarbons, Mazarine Energy plans to develop the field within 2 years. To evaluate well performance an extended production test will be considered before development. This would also generate cash flow already in 2015 or 2016.The CAT-1 location has been surveyed, geotechnical evaluation of the site has been completed, and construction of the location has commenced. Contracts for additional services required to execute the 2015 drilling campaign are currently under various phases of technical and commercial tender evaluation. A number of service contracts have been awarded. 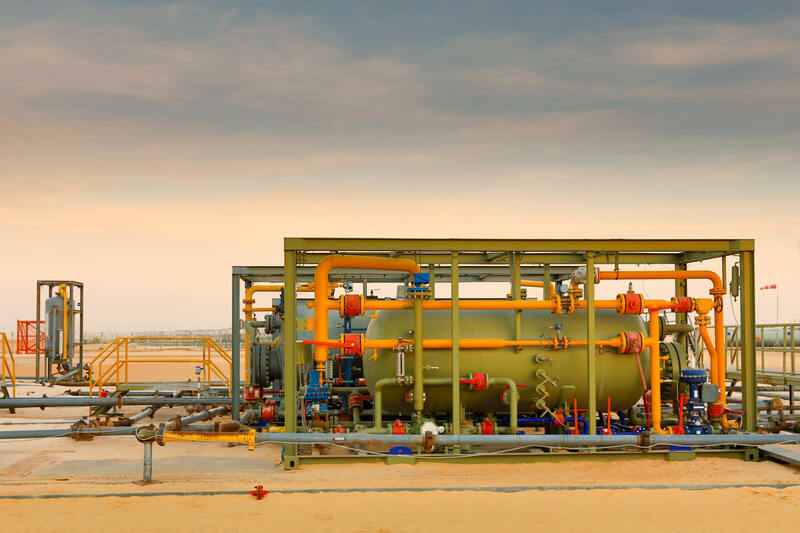 Mazarine Energy is Operator of the Zaafrane permit and owns a 45% interest. ETAP (Entreprise Tunisienne d’Activités Pétrolières) holds 50% and Tunisian private company MEDEX 5%. The Zaafrane permit area spans an area of 5168 km2 within a historically prolific oil and gas producing region.